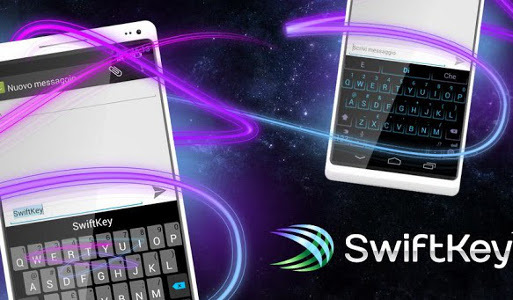 SwiftKey 4 is now the most complete Android keyboard in the entire world of android smartphone. To celebrate the launch, The company are also give a Nexus 7 and a Swiftkey t-shirt for free. To try to win you should follow @ SwiftKey on Twitter and post the following message: I'm tweeting with SwiftKey 4 to win a Nexus 7. Try Android's smartest keyboard now – http://bit.ly/swiftkey4 #swiftkey. The lucky winner will be chosen on Wednesday, 27 February. for the complete regulation read here : get nexus 7 free.